In this special Monday episode Nick get's an early look at X-Men: Apocalypse. Can this live up to the bar that was set by Captain America: Civil War or will it fall into the trap of typical comic book films? 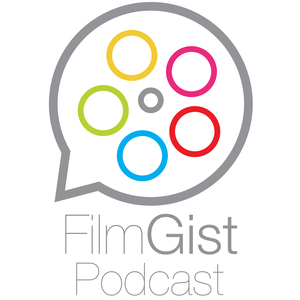 filmgist@gmail.com is where you can send us some feedback on the show!